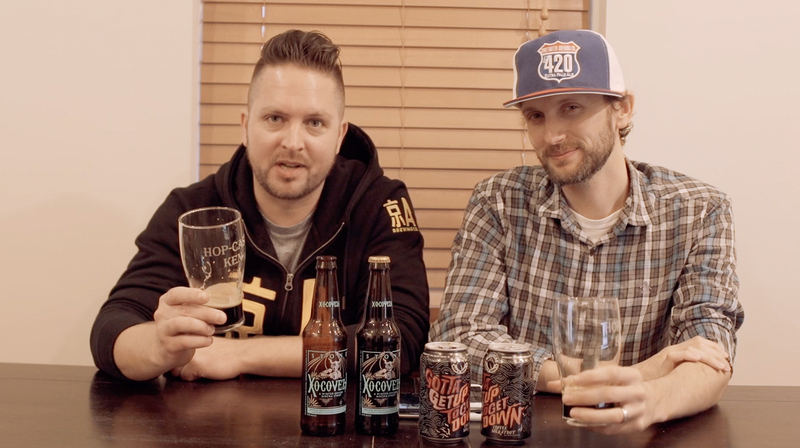 On episode 286 of the Hop Cast, Brad Chmielewski and Ken Hunnemeder are getting into the election spirit by… drinking. Both of these beers have a political or American theme to them so it made for a perfect combination. 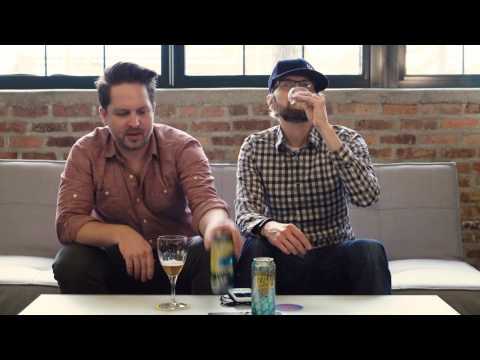 First up the guys open 5 Rabbit Cerveceria’s Chinga Tu Pelo, a 4.8% ABV American Blonde Ale. “Chinga Tu Pelo” which translates to “F**k Your Hair,” features a can with Donald Trump’s signature blonde hairstyle. This beer is solid, nothing fancy and nothing that you’ll find too objectionable. 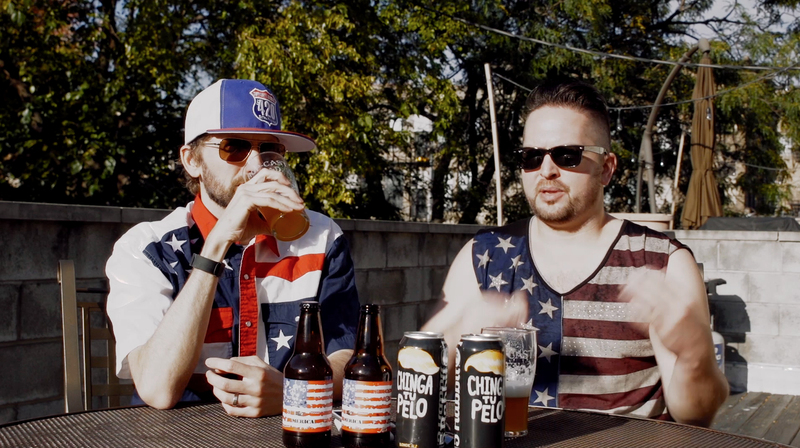 Following up the Blonde Ale, the guys move onto the Prairie ‘Merica from Prairie Artisan Ales. 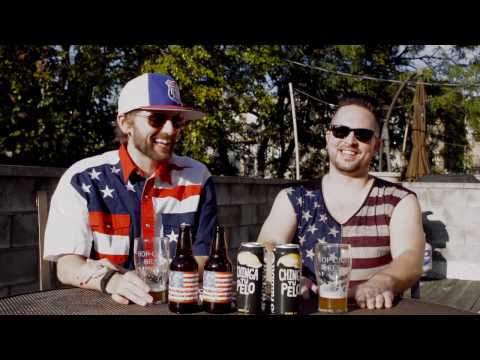 ‘Merica is a single malt, single hop Farmhouse Ale coming in at 7.5% ABV. Having issues listening to the video? Try the Quicktime (1.57 GB) or subscribe to the podcast on iTunes or Stitcher. 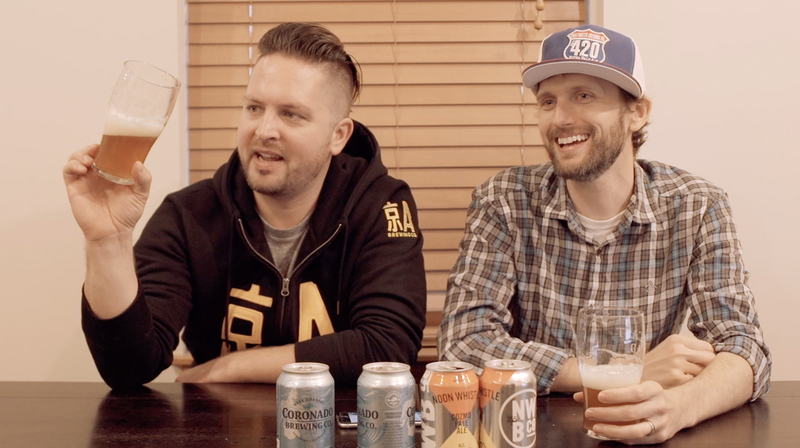 On episode 285 of the Hop Cast, Brad Chmielewski and Ken Hunnemeder do something a little fun and different on this episode. 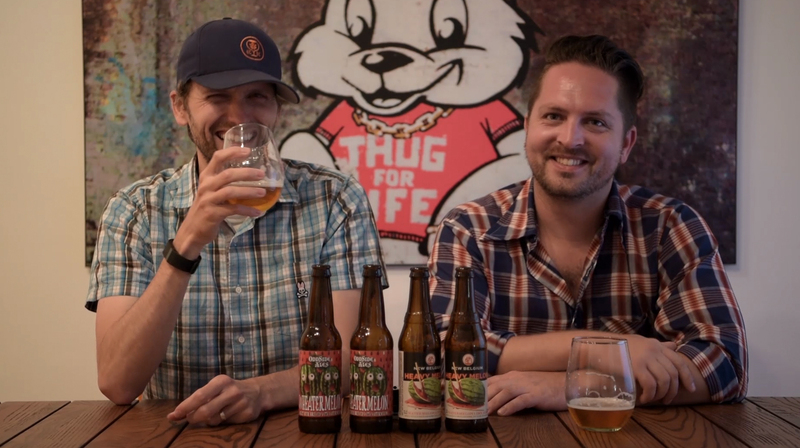 The guys open up four beers from Schlafly Beer’s new Hop Trial SMaSH Pack. This is an experimental new variety pack featuring four distinct hops. The four beers are Hallertau Blanc (floral), Bramling Cross (spicy), Enigma (fruity), and Eureka! (piney). It’s really neat to try the same beer and see how a single ingredient can have a huge affect on it. The Hop Trial variety pack can be purchased at the Bottleworks or Tap Room locations as well as across Schlafly’s distribution area. If you see it, pick it up and have a tasting with some friends. Having issues listening to the video? Try the Quicktime (487.9 MB) or subscribe to the podcast on iTunes or Stitcher. 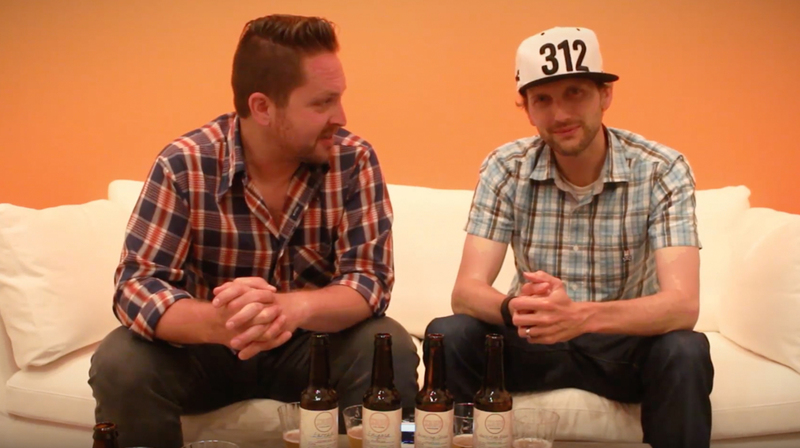 On episode 283 of the Hop Cast, Brad Chmielewski and Ken Hunnemeder are cracking open a couple beers from Illinois. Both of these breweries are fairly new and it’s sometimes tricky to keep up with all the great beers they are brewing. 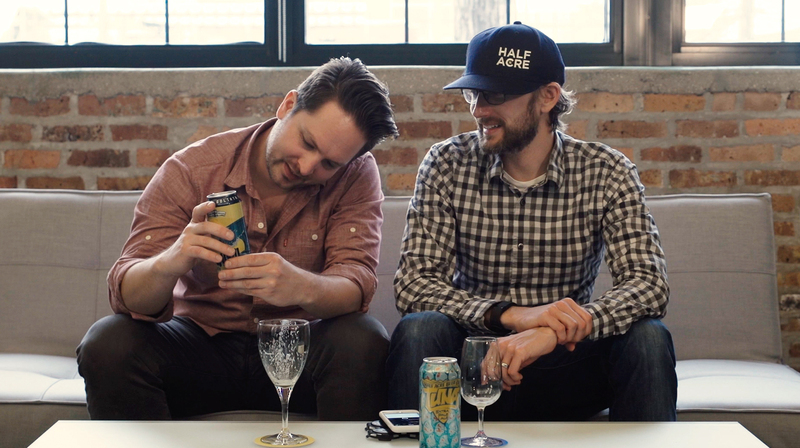 If you’re in Chicago you may have had something from these breweries or you may have recently seen the Alarmist Brewing cans in the stores. 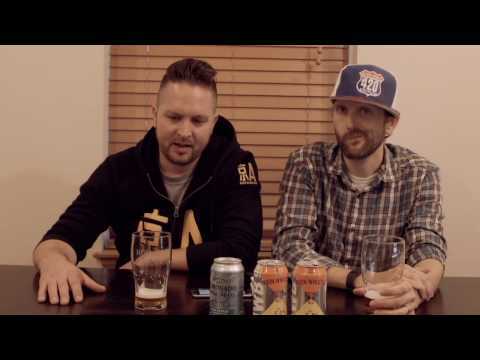 First up in episode 283 is the Alarmist Brewing, Phobophobia Patersbier. Coming in at 4.8% ABV a Patersbier is sort of like a lawnmower beer for the Trappist Monks. It’s a perfect beer for all day drinking or just something to cooldown with. This is a really fun beer to see Alarmist Brewing because it’s not something you see from a lot of breweries. Next up, the guys move on to the Scorched Earth Exiled Angel. The Exiled Angel is a Belgian Strong Ale coming in at 7.9% ABV. Not having had much from these guys before, it was a real treat to give them a try. 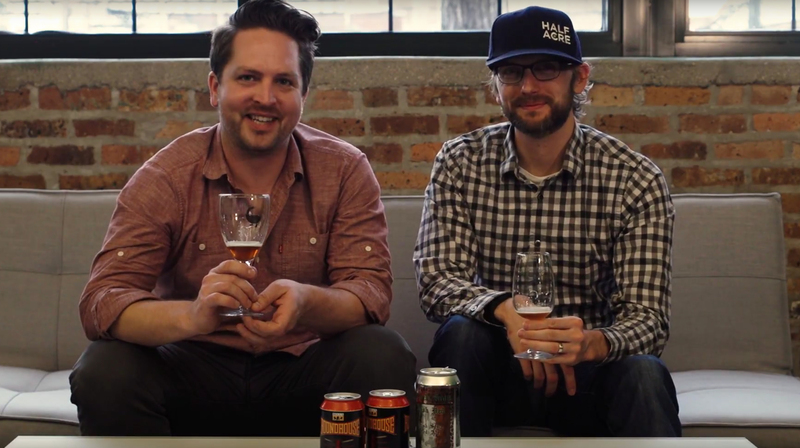 We love seeing what all our local breweries are up to in Chicago and if you can get your hands on either one of these, they are worth trying. 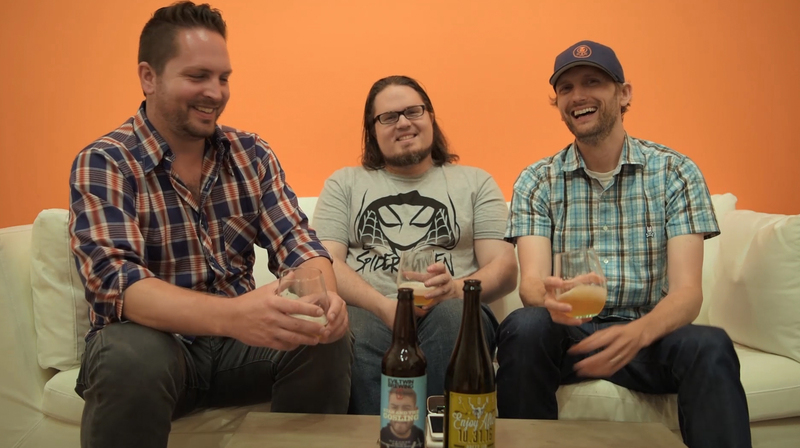 Cheers & thanks for watching the Hop Cast! Having issues listening to the video? Try the Quicktime (579.4 MB) or subscribe to the podcast on iTunes or Stitcher.